2016 Entertainment Books are now available for purchase for $65 – click the link to order online or purchase a book. 20% of fundraising goes straight back to our Club. Sign up before 27 April to receive up to $200 of extra earlybird offers from Grape, Crust, Roaring Grill, Gourmet Asian on the Pier, Villa Howden and Croc’s PlayCentre. The Lindisfarne FC under 18s side are proud to announce their leaders for 2016. 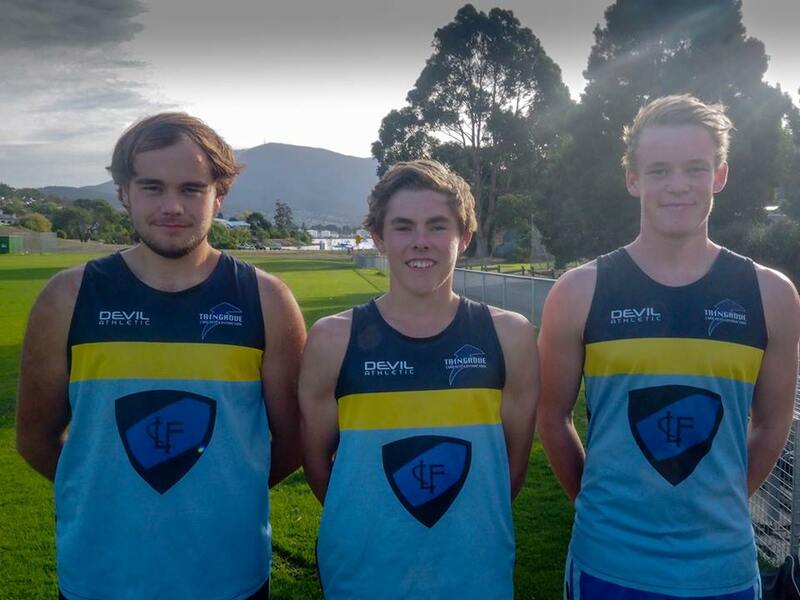 Dylan Zantuck (Captain), Nic Hutchinson (Vice Captain), and Thad Wiggins (Deputy Vice Captain) were voted in by their team mates on Thursday. Good luck for what is sure to be a great season boys! Congratulations to the below players who were announced as our leadership group for 2016. The players were voted in by their fellow teammates. LFC CAR WASH – the boys have organised their own fundraising gig for the good people of the Eastern Shore to enjoy this Sunday 31st Jan – come along and support them!